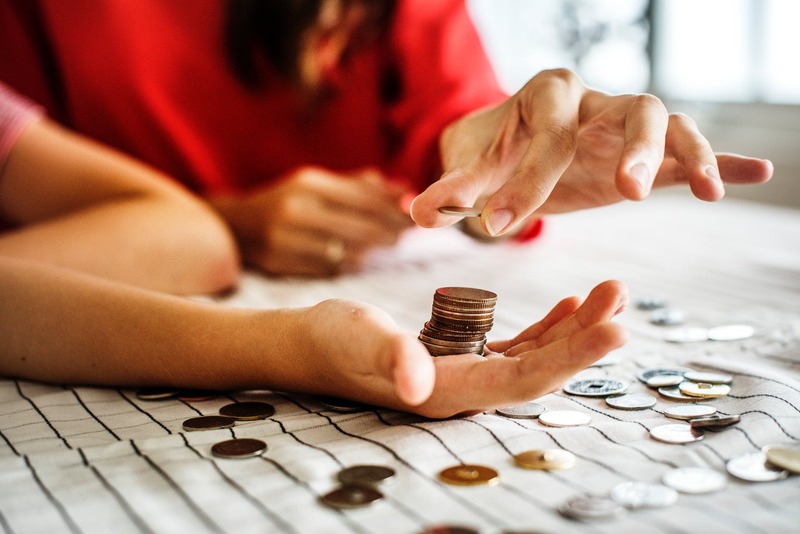 Saving money and budgeting have become popular trends each of us tries to follow recently, especially before the breaks on holidays and when New Year’s resolutions begin to appear in all spheres of our life. However, in the wrap industry, you should beware of the allure of lower prices and money saved. We have seen promotions from plastic suppliers showing off unbelievably low prices — some offering chrome vinyl for only $88 per roll. However, quality vinyl wrap film prices are actually up to $2,000 per roll. This price difference may terrify customers– why is one a lot more affordable than the other? Consequently, it may force them to avoid buying a wrap. But eventually, the rate distinction boils down to quality as well as durability. You get what you pay for. Firms may charge less for their services, yet they will certainly not withstand time like a quality vinyl and also installation will. Cutting edges on rates can lead to a bad wrap — the product bubbling, peeling or just looking poor. There are additional potential problems to your car itself, consisting of scrapes as well as problems to the body and paint. Frequently, choosing the less expensive materials will cost you more in the long term because of the cost of substitute and re-installation of the vinyl. What is worse, the companies take advantage of this! If they can hook you with affordable price, then they can also keep you returning (and paying!) for repair work and also rewraps. Even if you get disappointed with your installer and look for another, better business, you will end up paying the expenses you attempted to avoid in the beginning. Therefore, you may find yourself wasting much more money than if you had actually looked for the best quality wrap experience initially. These problems hurt not only customers, yet the market in general. With scary stories circulating of cheap vinyl and bad installment, people might start to avoid wrapping their vehicles. The wrap market overall can lose money, clients, followers, and reputation, to name a few points. So overall, while it might appear alluring to seek cheaper alternatives when it pertains to covering your car, it is constantly best to seek the finest quality over most affordable rates. Over time, you will save both money and time. Colorado Signs has a huge experience in wrapping vehicles – our rates are reasonable and transparent, while our portfolio and customers like Mercedes Benz and Ikea speak for themselves. Have some doubts? Don’t hesitate to contact us for a free consultation and professional advice! You can produce a unique area dedicated to your brand name’s vision with a customized wall. Researches have revealed that you can produce a more efficient and inspirational place for your workers. Accent walls are an excellent investment in the framework of your service, but they additionally provide a quick service to hiding a dingy, unfinished and also worn out walls. They can be quickly changed if they become damaged or defaced. Not just that, it is one of the most versatile layout options available to you. You can print absolutely anything on your wall making use of these accents. Do you want Japanese personalities for your fusion restaurant? A showcase of local musicians for your tattoo parlor? Let’s explore a number of factors a customized wall wrap is the ideal style option for any type of company. If you are a new business in a location, it is so vital for you to create a welcoming and also congenial atmosphere with every part of your design. However, occasionally your space can look a little thin as well as threadbare in its early days. A wall wrap is so fast to apply that you can resemble an intense and also well-established location as soon as possible. Any kind of waiting room can be an area of a bit of anxiety. It doesn’t matter if you’re waiting to consult with a medical professional, dental expert, or banker. The ideal wall accent can develop a relaxing environment and make the wait a bit easier. This is a subtle detail that can do more than you may expect to provide a much better consumer experience. When you utilize a custom-made wall wrap for your home, you obtain an opportunity to change your area as often as you want. While these premium designs will stay tidy, smooth as well as bright on your surface area, once you need to change it, this can be finished with no difficulty. It’s an affordable way to allow the brand name to evolve as your company expands and also progresses. If you are the owner of a new business, or if you have actually lately moved to a new place, you can establish yourself with a wall accent wrap designed absolutely any way you like from Colorado Signs. Colorado Signs provides a vast majority of commercial graphics. From POP displays, to general signage, & banners. We can help with all your projects, and events. Contact us at Colorado Signs today for additional information on our services. Whether its vehicle wraps, signs, banners or sign installation, we want to make sure we take care of your needs. Not many people know that prior to a vinyl car wrap is applied to a car, it should be prepared to achieve and maintain the best result. Usually, this implies cleansing the outside of the car to make certain the vinyl sticks appropriately. Nonetheless, the paint on the car needs to be smooth, due to the fact that vinyl clings to every indentation. If there is corrosion on the car or flakes in its paint, then vinyl may not efficiently disguise it. Before deciding to have a vinyl wrap applied to your car, we recommend bringing your car to the specialists. A specialist can assess your automobile and also let you understand if the car is appropriate for a vinyl vehicle wrap— for example: if corrosion is in the paint, then the specialist will certainly recommend to eliminate the rust before applying vinyl. She or he might even repair it for you. A specialist can also get specific measurements of your car, which are used to create templates of your car, and also take photos. By the way, partial covering is also possible in case you want to save some money or stay flexible and change the wrap easily. Colorado Signs & Wraps strongly recommend our customers to bring their vehicles in for vinyl wraps pre-cleaned. You can bring your car through an automated car wash or wash it on your own– just make sure your car is clean when you bring it in to us. For better results you may use detergent together with the water. Our team will certainly clean the car one more time prior to using vinyl. We make certain all signs of wax, tar, as well as dust is are completely eliminated. When you bring your car to Colorado Signs for a vinyl wrap, we’ll keep your car for a few days. The installment is done completely dry by laying the vinyl sticker panels on the car with squeegees. We cut the sticker label panels at the edges and heat set the product to ensure appropriate anchoring. Visit Colorado Signs’ website today to get more information about our processes involved in designing and installing vinyl wraps. Bring your car in to see us prior to covering it. This way we will be able to give you understanding whether your car has the can be wrapped. If you’re prepared for wrapping your car, then our team can take measurements of your vehicle and also discuss style ideas. Then, we can create a number of templates for you to pick from. Call us at 303-953-7264 or complete our online form if you have any questions or concerns regarding vehicle wraps and also our processes. You are also welcome to check out portfolio to make sure the result you are waiting for is guaranteed. Recently, the Colorado Signs team has finished a great project – 9,000 SQFT of DI-NOC were installed for Mercedes Benz. That’s a one more argument why DI-NOC architectural finishes are so popular – because you can cover a great deal of space and save both money and environment. Taking into account the growing popularity of DI-NOC, we have prepared a list of cleaning tips to make your surfaces always look brand-new. 1.Remove any stains as quickly as possible. If certain materials remain too long, it may cause permanent discoloration. 2.Colorado Signs recommends that you do not spray wall covering with a protective coating, such as wax. This can cause discoloration. 3.Begin cleaning at the bottom of the wall covering and work up, always wiping with the seams, usually up and down. 4.Always use clean, soft materials to wash and dry your wall covering. The best method is to use warm water and a mild detergent. A sponge is recommended for washing, followed by a clean, lint-free cloth to dry. 5.Try cleaning materials in an inconspicuous location before cleaning the entire area. 6.Avoid using abrasive cleaners such as steel wool or powdered cleaners which can damage the surface of your vinyl di-noc covering. 7.It is also not recommended to use solvent-type cleaning preparations such as nail polish remover, tar and bug removers and other harsh chemicals. When using them, the risk to remove print and/or finish from the wall covering is quite high. Moreover, it will reduce or eliminate permeability of perforated wall covering. As you can see, there’s nothing really difficult nor special about maintaining DI-NOC architectural finishes. DI-NOC architectural finishes have the flexibility and affordability to transform a room while meeting your budget. You can add DI-NOC to any surface, including walls, columns, tabletops, doors, ceilings. The unique DI-NOC designs offer the warmth of wood grain, sleek feel of metal, cool of natural stone and hundreds of other designs. If you’re thinking about renovating your space and don’t want to spend a lot, this is the best solution. Contact Colorado Signs for more information and we will take care of your needs. Floor is one of the most underestimated locations for advertisements and marketing campaigns. While billboards, windows graphics and vehicle wraps can be seen everywhere, creative stickers and floor decals are not so usual and that’s why attract more intention. The main thing here is to use this advantage wisely. 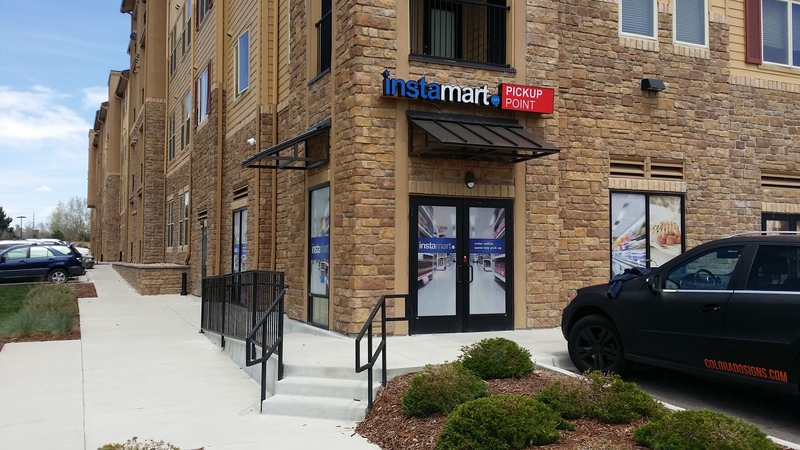 Here are a few ideas from Colorado Signs you could consider or call us and our designers will think of new opportunities to grow the number of your customers. An additional way in which floor graphics can involve your clients is by wonderfully carrying them to a location of your service. Use floor marketing to set the scene for an impressive getaway and let your customers’ creativities do the rest. Take into consideration floor sticker advertising ideas that use smart positioning and an element of escapism, specifically where there isn’t much else for your customers to be looking at. Waiting areas are the excellent location for your customers to ponder your floor stickers. Mass transit is another terrific location for a floor advertisements. The 2D nature of a floor sticker does not hinder 3D effects. Making imaginative use perspective, a floor decal can look like if it were popping out at your consumers. Done appropriately, the result can be visually fantastic. Not to mention, floor advertisements can be extremely interesting. Bid farewell to the situation when customers are walking by your message without even noticing it. With innovative floor sticker advertising, your customers will certainly make a point to walk right through them. The strong trend of taking pictures of everything you see and sharing it through different social networks doesn’t seem to pass away. Along with the selfie, there is no denying that people commonly take photos of their feet. This is very little of a surprise given that their phones and interest tend to be pointed in that general direction to begin with, yet this trend does bode well for your floor sticker advertisements. A combination of brilliant placement and the right shoes for your customer can lead to plenty of likes and shares. Smart floor sticker ideas are ripe for sharing! Think about using floor decals that are very attractive as well as appealing, and it might be photographed and shared even further. This way, people will be promoting your service willingly, effectively and totally for free. There are a lot of outstanding, yet expensive type of advertisements – from aerial banners to remarkable bill boards. But given that the typical consumer’s vision isn’t oriented upwards, these top-level advertising and marketing strategies may be on their way out. Floor advertising with decals makes creative use of the high traffic spaces we too often take for given. The floor we walk on might be the next great frontier for your marketing campaign. Give us a call to find out more about floor decals! There is no more effective and bright solution for your car when it comes to advertising your brand name anywhere, anytime. Attractive vehicle wraps drive the interest of your potential clients and consumers, creating a long-lasting impression. To put it simply, car wraps are hard to miss. A quality wrap lasts for as long as 5 years, and if you are looking for a powerful tool to shout about your service on a plan, vehicle wraps are your ideal option. This is due to the fact that they are much more inexpensive compared to various other advertising and marketing tools, such as commercials and billboards. What is more, you can choose either full or partial wraps for your vehicles. But what will be the difference? With full car wraps, vinyl graphics are put on every side of the automobile, including sides, rear, hood and, if permitted by the law, windows. 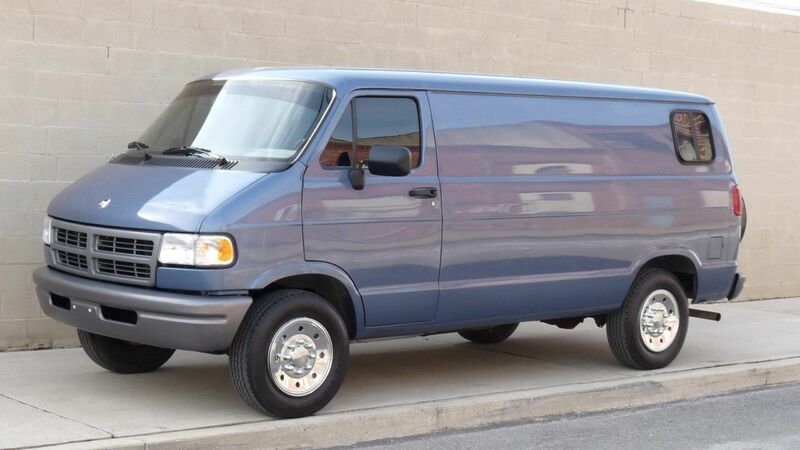 Nonetheless, full wraps on larger vehicles, such as cargo vans, do not include the roof covering. Partial wraps are applied to just a part of the truck, trailer or cars. Normally, partial wraps include art on the rear of the vehicle, partially up the sides, and also on the hood. Some people believe that partial car wraps are not a good choice since they look unfinished. But with Colorado Signs this is not the case. Everything depends on the quality of work done – and this is what we can guarantee you for sure. Partial car wraps are thoroughly designed to ensure that there is an unnoticeable transition between your vehicle’s paint and the vinyl. 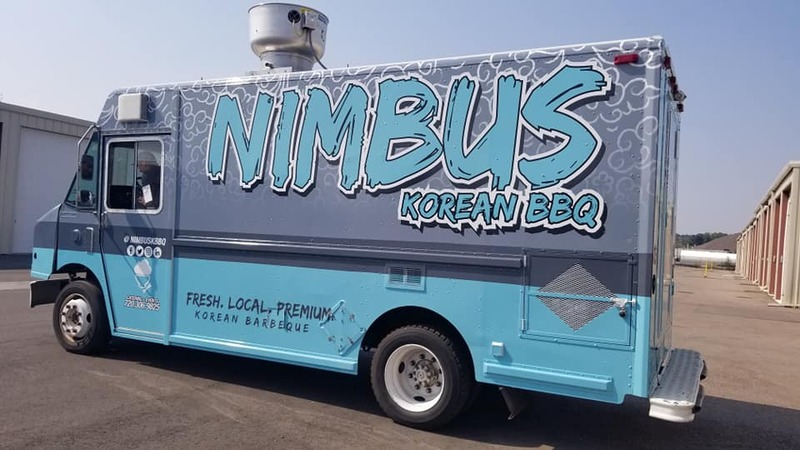 With vehicle wraps, both full and partial are good choices; both are very reliable tools for informing your brand name’s story and also getting leads, though both have their own advantages. Partial wraps are less expensive compared to full ones, and you will have the chance of changing your advertising messages from time to time – for example, before some special events or promotions. Additionally, if you do not want to change the color of your car, partial car wraps are your ideal option. A full wrap, on the other hand, turns your cars and trucks right into a mobile signboard for your business, and the laminated vinyl is a perfect protectant for your paint job. 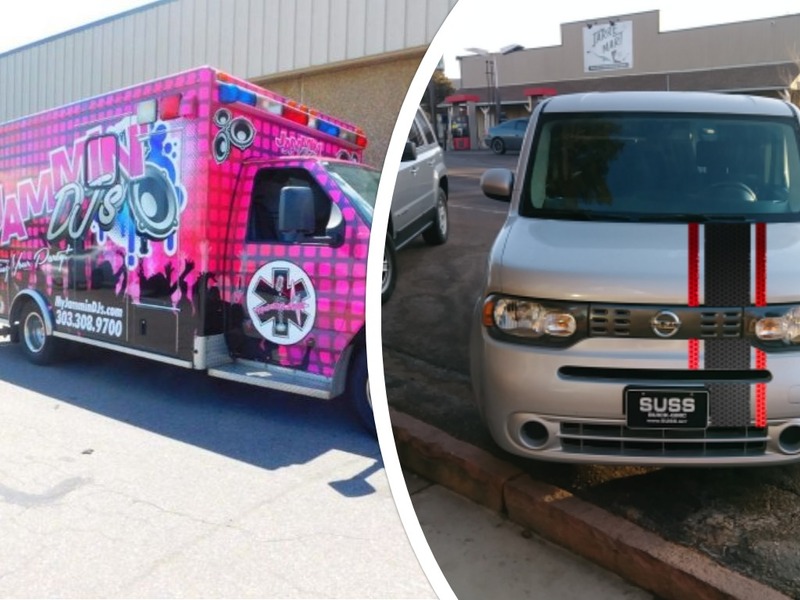 Whatever you choose – partial vehicle wraps or full – contact us today and we will help you take your brand to the streets! For many of us, a car is not just a vehicle or mean of transportation. This is also one of the first and most important assets a person gets which requires thorough maintenance and care. If you want to protect your car from scratches and other problems with its coverage – Colorado Signs knows the answer. A vinyl car wrap is a great alternative, especially compared to spending money on paint touch-ups. While paint can look wonderful at first, it is not a match to the unique and enduring appearance of a vinyl car wrap. Car wraps offer lots of advantages, specifically to business owners, because they are a very cost-efficient method to brand as well as advertise a service. Among the main worries for cars and truck owners that are making use of vinyl wraps for advertising and marketing is causing damages to the vehicle’s paint. A correctly installed vinyl wrap will certainly not harm the factory paint beneath, but will rather protect the paint from sunlight, small scratches, and also dings from rocks and other particles. Among the very best methods to properly look after a vinyl car wrap is to clean it regularly. All you have to do is simply get rid of the grime, dust, dirt, and other contaminants before they stick to the vinyl covering. When cleaning a car wrap, it is best to wash it manually because making use of stiff brushes and powerful jet sprays can peel off or damage the wrap. Make sure to utilize a soft fabric to prevent scraping the wrap’s surface, as well as to utilize chemical and alcohol-free cleaning agents. Wrapped vehicles can be waxed and polished in the same way as other car’s surface; however, it is necessary to keep in mind that the vinyl wrap can be easily damaged by abrasive polishes. If you have no idea just what sort of products you should use or avoid, Colorado Signs will be glad to help you choose the ideal product to keep your car shiny. Sunlight exposure could speed up the deterioration of vinyl wraps. This suggests that it is always a good idea to keep your vehicle in shade or cover when it is not in use. If you do not have accessibility to an undercover car park area, think about covering the vehicle with a thick cloth that will serve as a barrier against the harsh sunlight, especially in summer. Vehicle wraps are quite practical since your organization already uses a van, trailer or any other type of vehicle. Wraps are easy to take care of and don’t require big expenses. If you haven’t made up your mind yet – call our professionals to ask for advice. When we recommend businesses to set up vehicle wraps and window graphics, the reasons are usually pretty obvious. Exterior advertising is a guaranteed method to create presence and brand name acknowledgment within your community and potential customers. But have you ever thought about graphics inside your office like a wall wrap? There’s a high risk that your competitors have already installed them in the office and now have more returned customers. Why? Keep reading to find the answer. it is not said in vain that it is better to see once than to hear one hundred times. 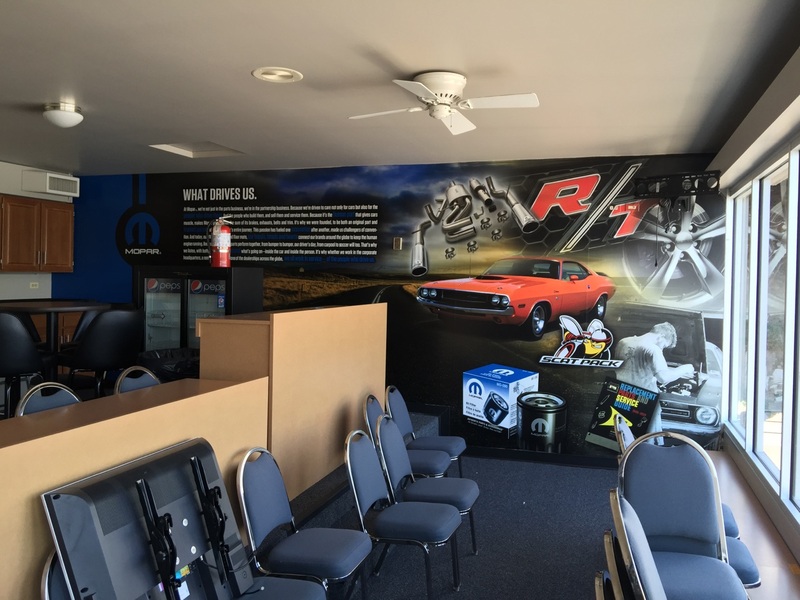 A wall wrap is a great canvas for attracting customers’ attention. Our large format printers that we use at Colorado Signs and Wraps can produce photo realistic, high resolution pictures for wall surfaces of all sizes. A wall wrap becomes an immediate way to create an atmosphere you want in your lobby or conference room. You could also make use of a wall wrap with an evocative or emotional photo to tell the story of your brand. Even something as simple as a large format version of your logo makes a huge statement concerning your dedication to your brand and your business. Of course, it’s never very wise to go by appearances if we are talking about a person. However, judging a service basing on the appearance of its workplace or retail space could be very sensible. Installing a wall wrap is a terrific way to convey the idea that your business respects detail as well as presentation. 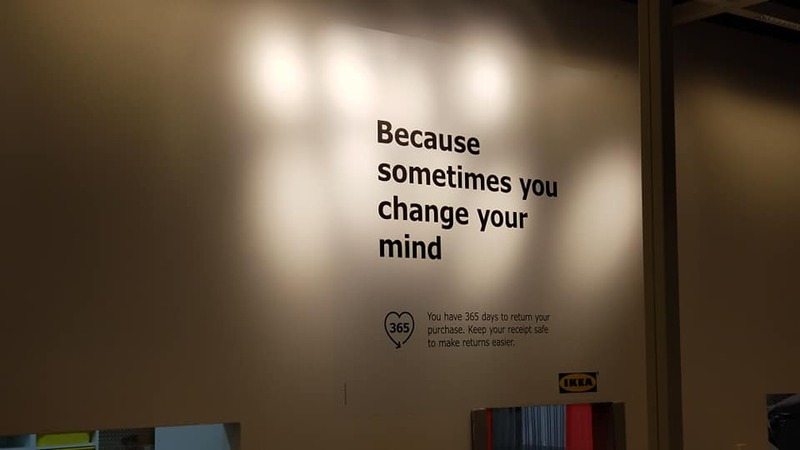 Just have a look at IKEA – recently Colorado Signs and Wraps has installed few dozen of wall wraps or them (you can check it on our Facebook page). When customers see your wonderfully developed wall wrap it can truly build their feeling of self-confidence in your brand. There’s a factor that cool companies like Facebook as well as Google have outstanding work spaces– it makes the working process much more pleasant and creates the feeling of belonging to one great community. function much more fun! Set your employees free from the boring white or beige wall surfaces with a colorful and innovative wall wrap. Adding a bit of a color and life to your workplace walls will definitely motivate them to come to work with pleasure and boost their productivity. Sounds pretty good, doesn’t it? In a today’s competitive environment it’s impossible to underestimate the power and importance of communication with a client and wall wraps is one of its means. Want to find more? Contact us now!